When you milk cows, twice a day, seven days a week, you probably know all there is to know about milking routine. But are you putting all that you know into practice? According to Teagasc it does no harm to recap on the main points relating to milking routine once in a while to make sure that you are not missing out on anything really obvious. Getting your milking routine right can be good for you, your cows and your dairy business. 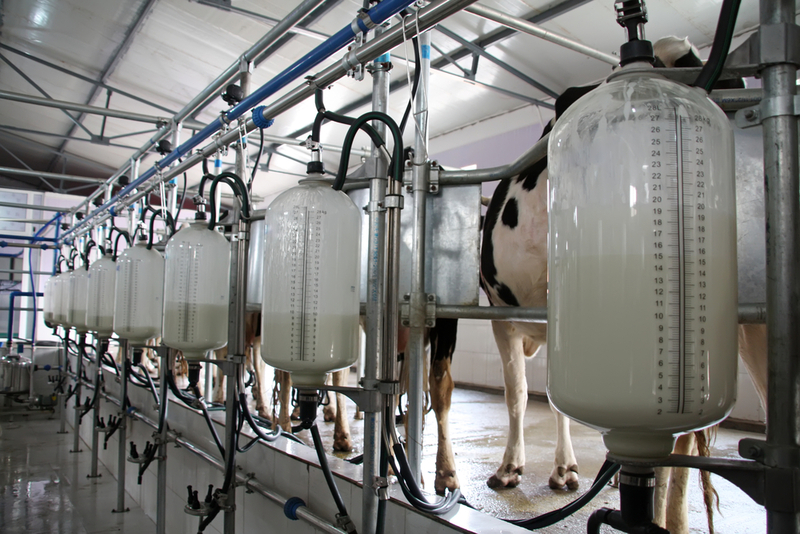 The milking routine from start to finish has an important bearing on the efficient and hygienic removal of milk from the udder. Milking starts when you begin collecting the cows from their housing or the eld. The importance of routine cannot be over emphasised. Cows are creatures of habit and the more you can make each day exactly the same as the previous day the more relaxed and productive they’ll be. So good milking technique begins by following a predictable routine. 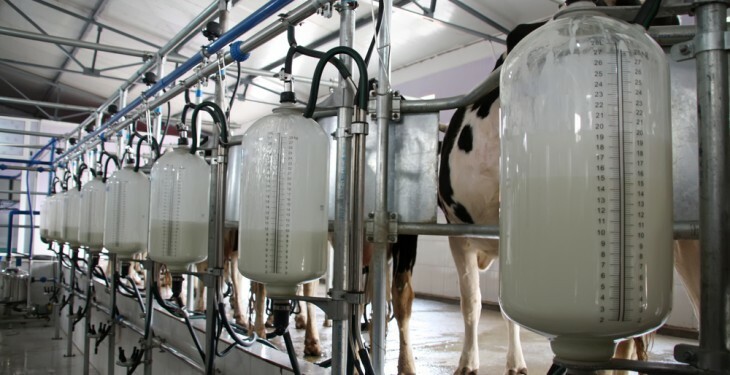 When employing an efficient milking routine, milkers can achieve somatic cell count (SCC) and total bacterial count (TBC) levels of less than 100,000 and less than 10,000 cells per ml respectively and milking row times of less than 9 minutes. Improve your milking skills and get more from your cows – is an information booklet produced by Teagasc in collaboration with FRS and AHI.